Are you an experienced gamer or just love the game? Do you love to play a game as if it your life depends on it or you are somewhat moderate about it? In both cases, you'll be glad to read about XP (Experience points) project. It sounds so interesting and overwhelming that we've set up a dedicated #xpcoin club channel in ADSactly Discord Chat. As far as we know, this is the first digital currency enabling one to earn through playing video games and participating in related activities. A truly decentralized and fully independent groundbreaker, we've all been waiting for a long time. Imagine virtual online world's currencies merging together in a unified platform just like the mobile companies calculate their charges, creating the real value for the players. On top of that supporting education, sports and related activities! Not to mention that this concept is completely free of regular financial systems, corporations and government's influences. XP Coin is cryptocurrency based on Proof Of Stake rather than on the Proof of Work. This concept was developed when people became aware that the Proof Of Work is not so environmentally friendly concept. 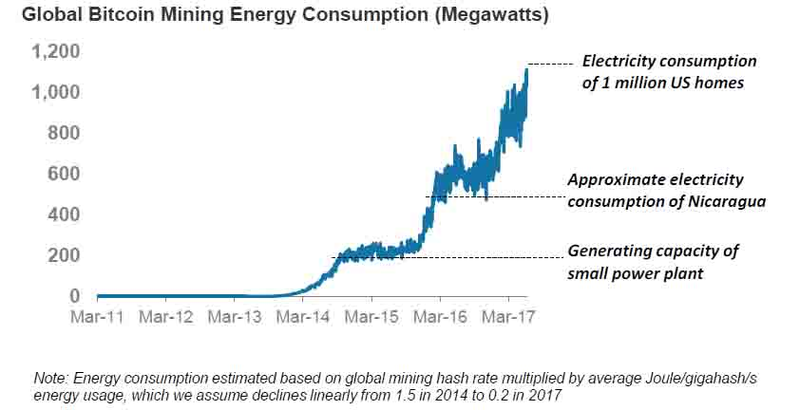 For example, the energy consumed for mining the last Bitcoin is expected to be enormous. The calculations needed to pull that off will be extremely complicated. Even though this event will not take place in the next 120 years, XP team has already embraced a way more sustainable Proof Of Stake system. If you decide to start mining XP coin, please carefully read the FAQ section on their official webpage, which by the way, was created with a good eye for design and is full of comprehensible information even for a beginner in the cryptosphere. That is really important. There are so many crypto web pages without a vision that it's becoming awful. Well, not this one. 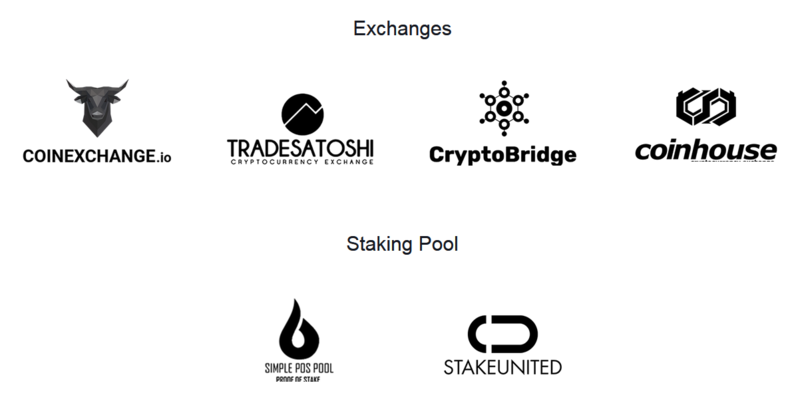 You are also welcome to invest in XP Coin at several exchanges that already support it. We at ADSactly very much believe in the future of this project even though the XP price is low at the moment. It may be the right time to go for it. However, we do not suggest anything to anyone. Everyone needs to do own research on each investment. The future will, as it always does, bring more light. Until then, support the ones who support your visions. Our belief in this project is based on several premises that we've outlined above. This is why we've set up the #xpcoin club channel in our ADSactly Discord, where you are welcome to discuss and let us know what you think. If you are interested in joining the ADSactly Society, please read the blog series on ADSactly from the beginning. Have all of your questions answered in advance. Every honest individual with good intentions is invited to join and offer their skills, knowledge, energy, time or resources to various ongoing projects within ADSactly society. The channel is here: ADSactly and you are welcome!